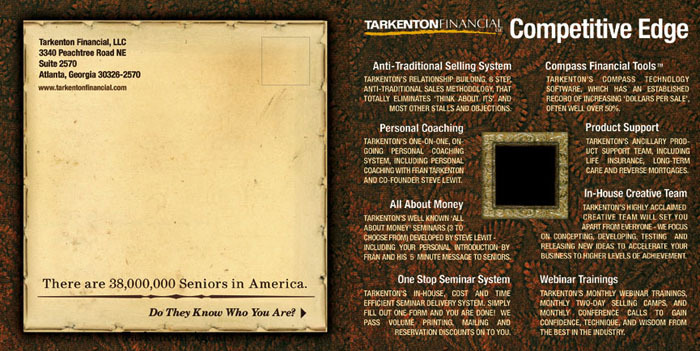 Tarkenton Financial is a Financial Services Company. 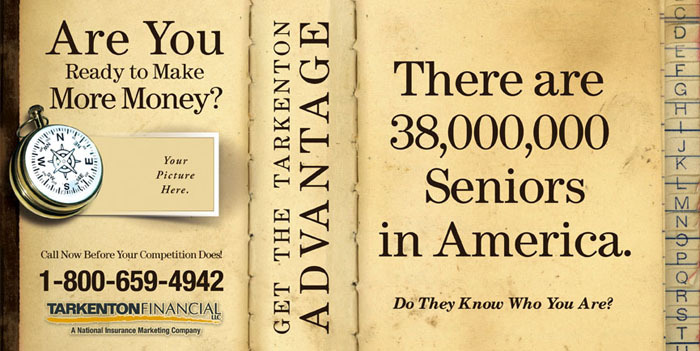 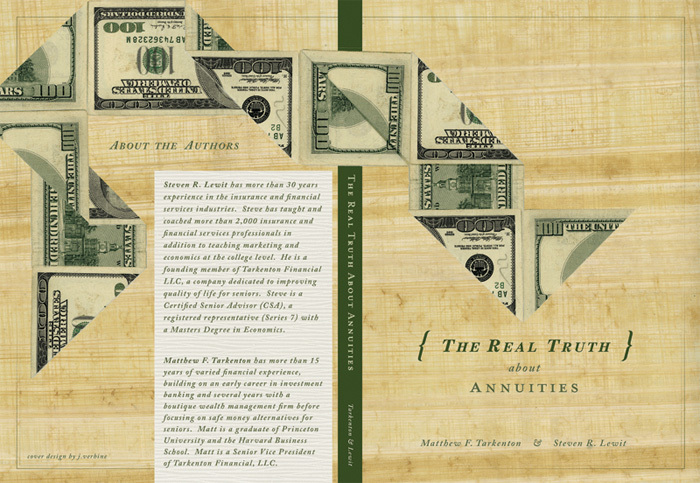 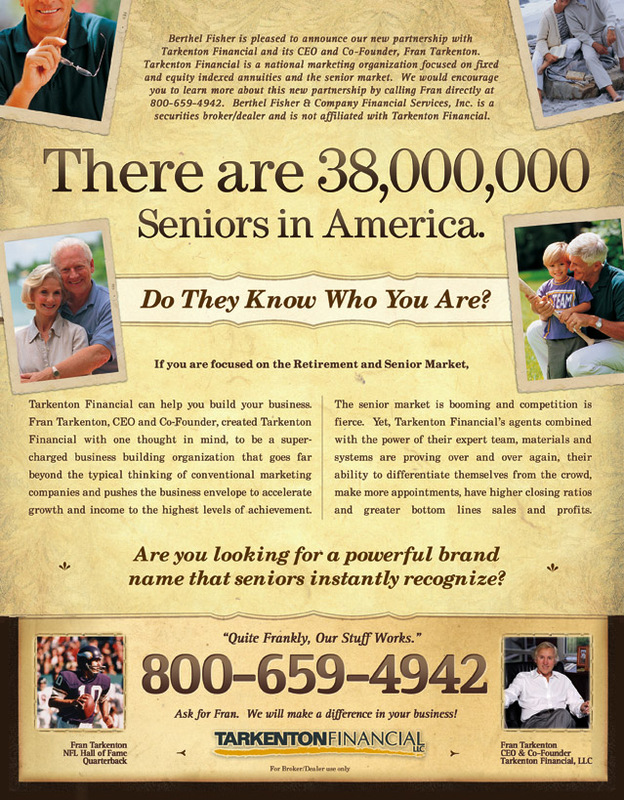 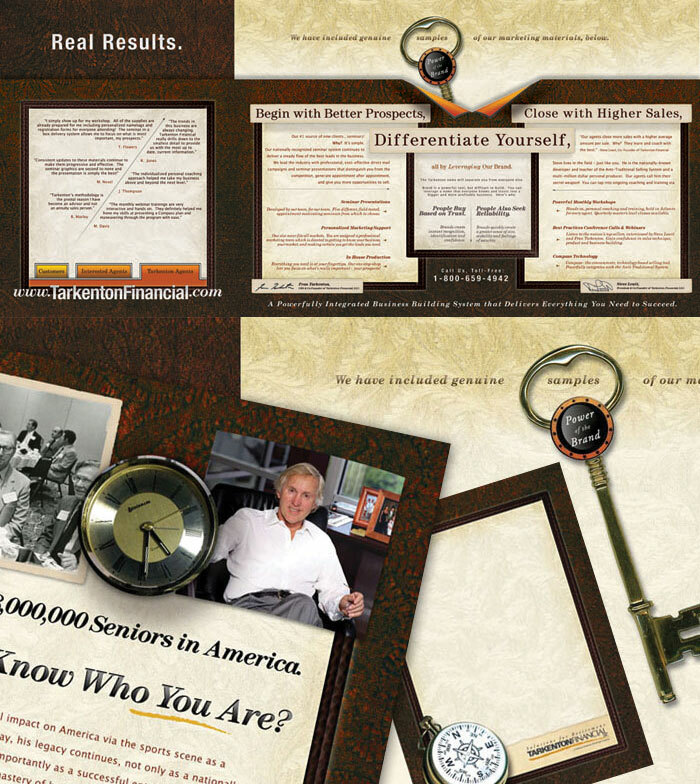 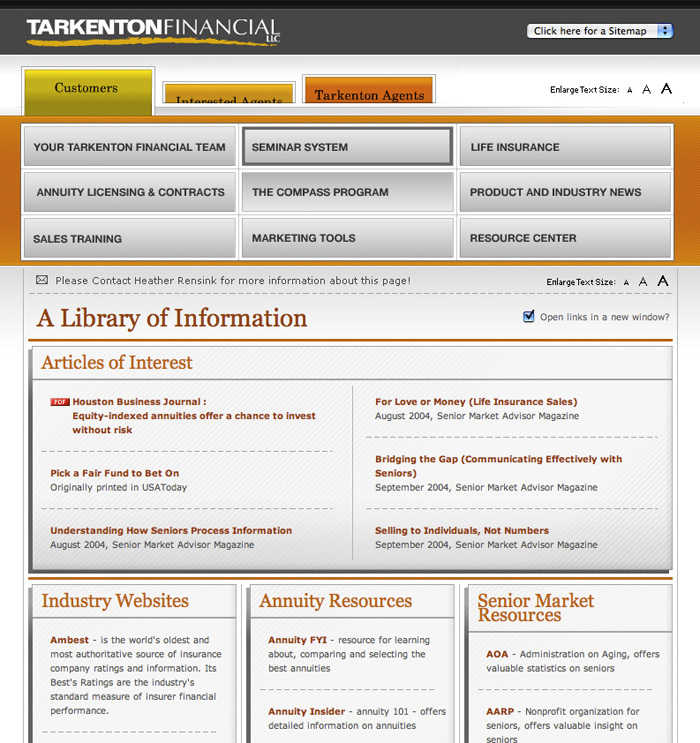 This project includes various campaigns and websites for Tarkenton Financial, targeted at senior citizens. 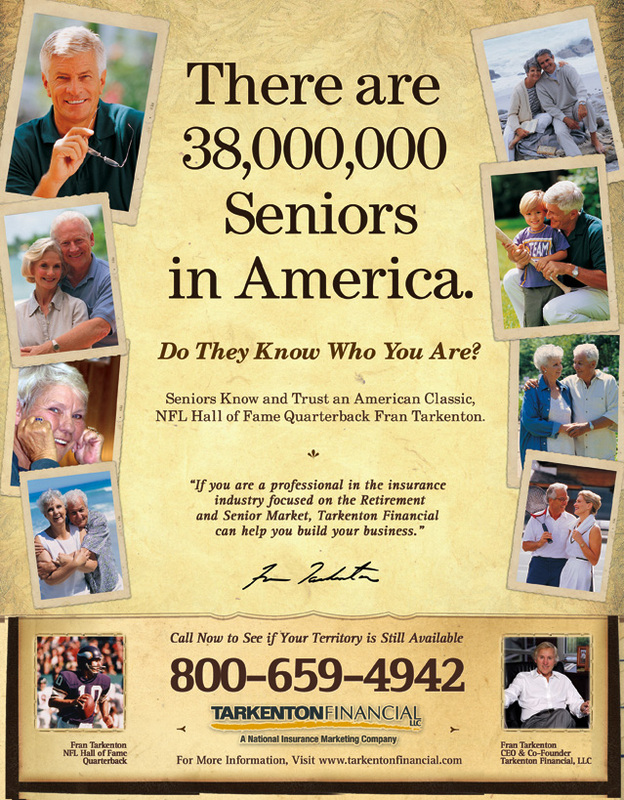 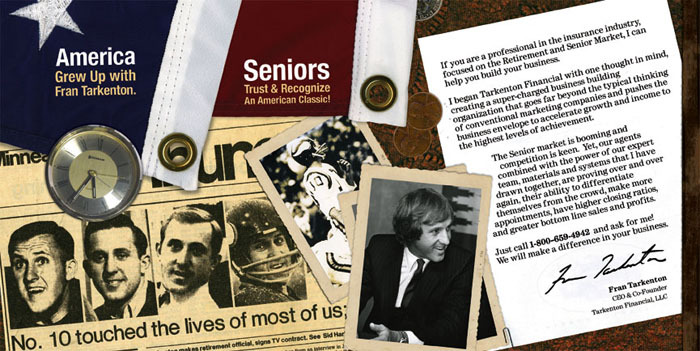 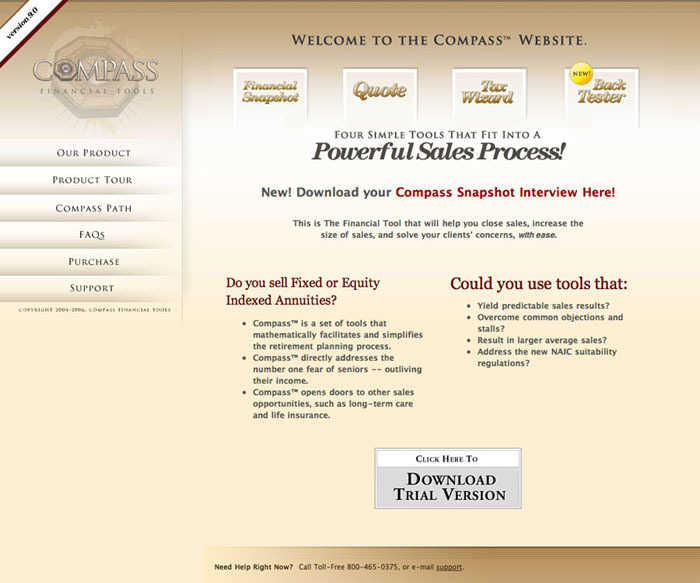 Atlanta, Ga. This project includes various campaigns and websites for Tarkenton Financial, targeted at senior citizens. 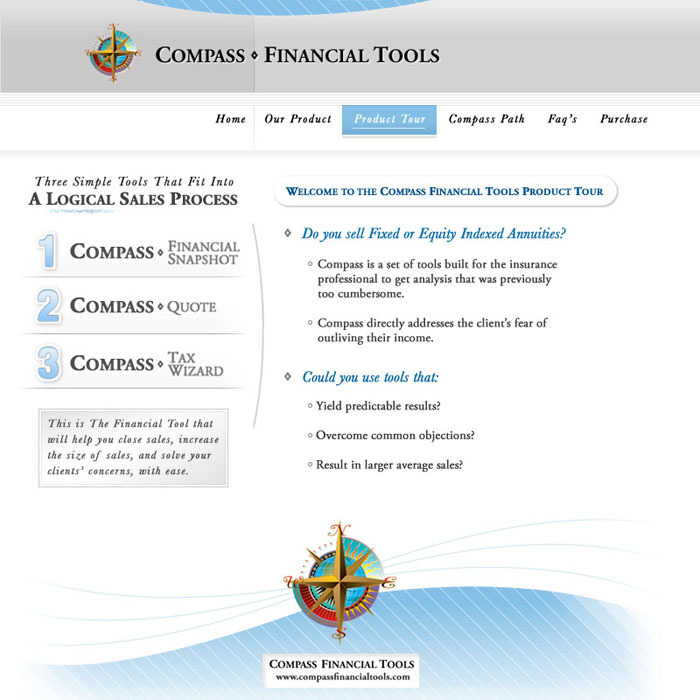 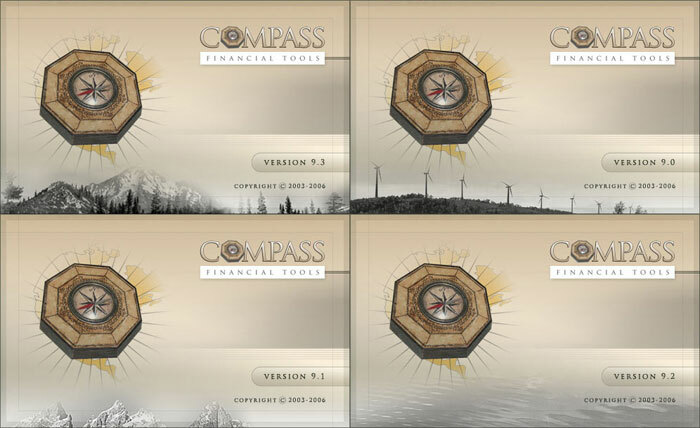 Targeted to senior financial advisors, the brand we created was meant to produce feelings of trust, competency, maturity & wisdom. 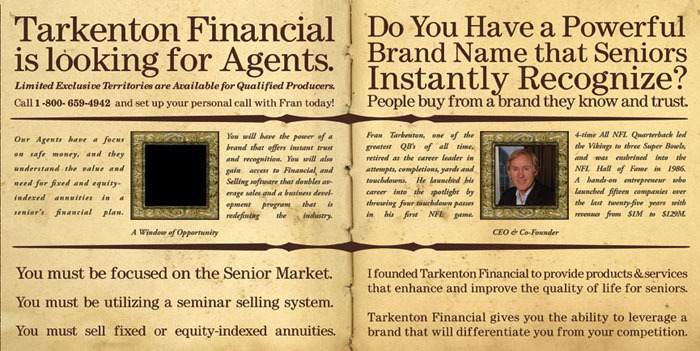 It was important to honor Fran’s legacy by being as authentic as possible. 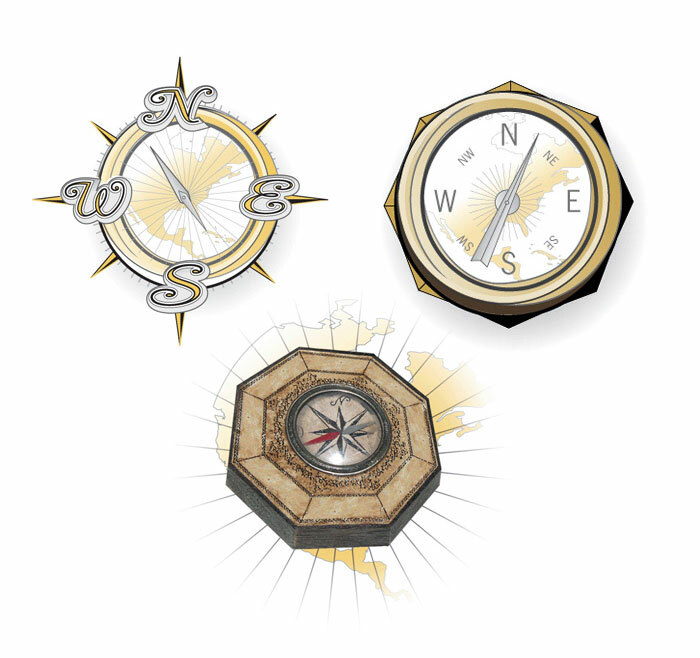 I was responsible for everything from conception to completion, including Design, Concepting, Wireframes, Frontend Development.